I feel like this is a topic I NEVER hear about. I am not sure if it is just uncomfortable to talk about or it doesn’t bother people much, but it weighs heavily on my mind almost daily. I take my friendships very seriously, they really mean a lot to me. My friends have been there for me through thick (currently very thick, woof!) and thin. They have watched me grow and change, and they have listened to my countless hours of complaining about whatever is on my mind that day. I have been so blessed. 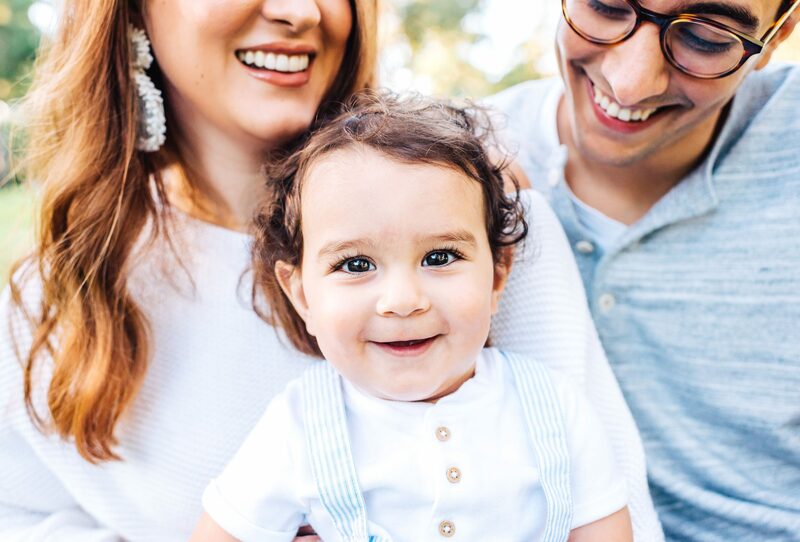 When Aryan and I decided to start trying for Noah, we were well aware that we would be basically our only friends with kids (especially in SF). We didn’t think it was that big of a deal. However, we find ourselves talking about how big of a deal it is almost weekly. It’s not that all of a sudden, I don’t get along with my friends or we don’t talk anymore, but things have definitely changed, especially on my end. There are no more random “grabbing drinks” or flying to each other for a weekend getaway. Seeing each other is much more sparse (usually from exhaustion) and planned way in advance (need to make sure I have babysitters lined up). I want to note that this does not just apply to friends with/without kids. I think being in different life stages is a very common issue as a function of many different things (different time zones, swamped at work, etc.). This can really apply to all those scenarios. That being said, I think the most special thing about friends is that although we might be in very different life stages, there is UNDERSTANDING between each other. If there isn’t, there isn’t true friendship in my opinion. I engage in whatever conversation may be happening, even though my mind is thinking about something else, because I understand that whatever is happening in their lives is important to them. My friends also engage with me when I am venting about weird mom things like whether or not I should put Noah in daycare, although I am sure they could care less. It really all boils down to understanding, commitment, and respect. You might be sick of being told “I can’t go tonight because…” or “I am out of town this weekend,” but keep trying to get together or talk! The minute you stop trying, the friendship will begin to fizzle. I have a group of friends in Houston that get together weekly and invite Aryan & I out every single time. They know we will only come 3 times out of 10, but they never stop inviting us. They also know, we will likely not reciprocate the favor and plan something fun for the group nor will we be much fun while we are out (exhaustion!). However, they are riding this wave with us, and I appreciate it more than they will ever know. He saves everyones birthday/anniversary on our calendar, so if it is someone’s birthday he sends a little video message. It takes less than a minute out of his day, but it can make the person’s day. He randomly sets reminders to call or email specific people. This is great for those who are so busy and random pop-ins are hard. So on Thursday on his way home from work, Aryan will call an old friend he hasn’t caught up with in awhile. Whether it is a dinner delivery after I have just given birth or sending a card for a birthday or cookies for a friend going through a breakup, any gift to let the other person know you are there for them goes a long way. I remember getting customized ice cream from a friend when going through a really hard time with my pregnancy, and I still think about it weekly (2 years later). I also remember getting a hand written note for the holidays also directed to Noah from friends that I haven’t been able to catch up with in months. These little things truly solidify a friendship forever, even if a lot of time goes by between seeing each other. When all of the above is still too hard, show yourself and your friend grace. Just like in life, there are ups and down in friendship. Ride the highs and get through the lows with grace and understanding. What are some things that got you through your friendships while in different life stages?